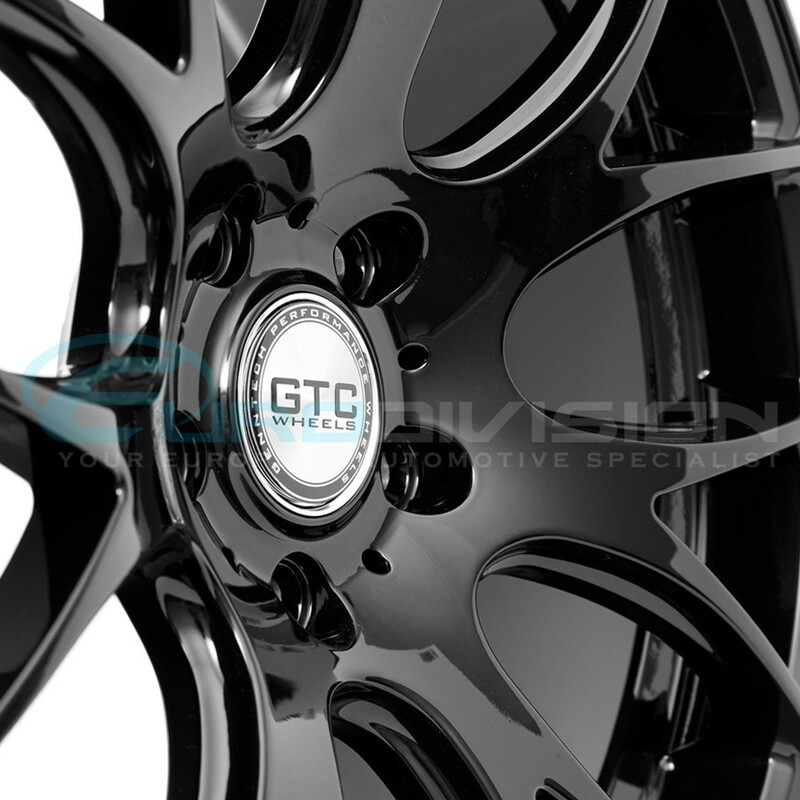 The GT-CR is our latest seven spoke mesh style wheel. Each spoke features a second under layer which accentuates the aggressive design. 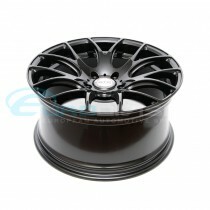 An inner lip is engineered for slight weight saving. 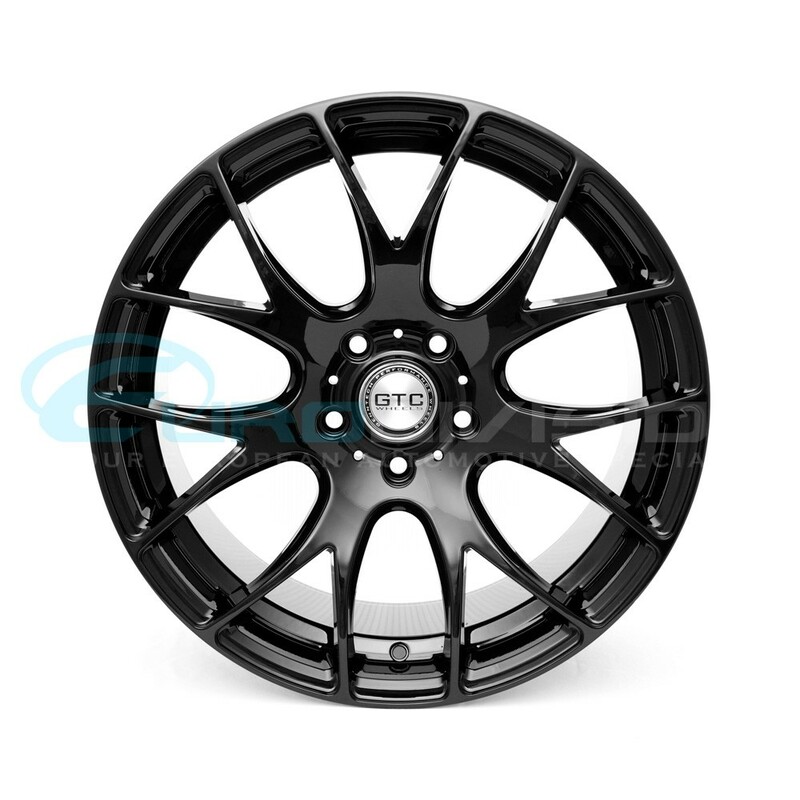 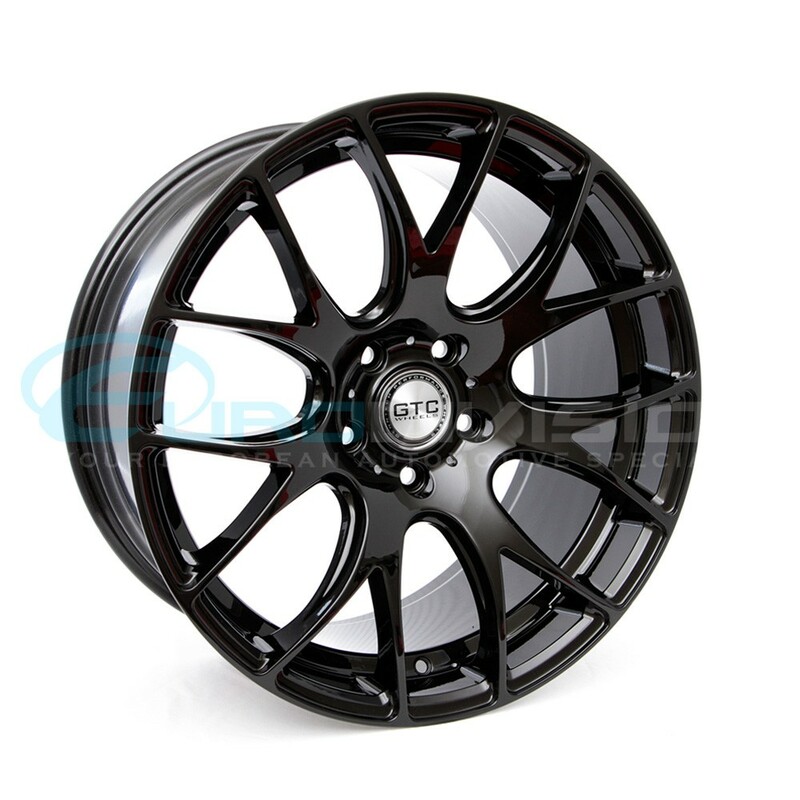 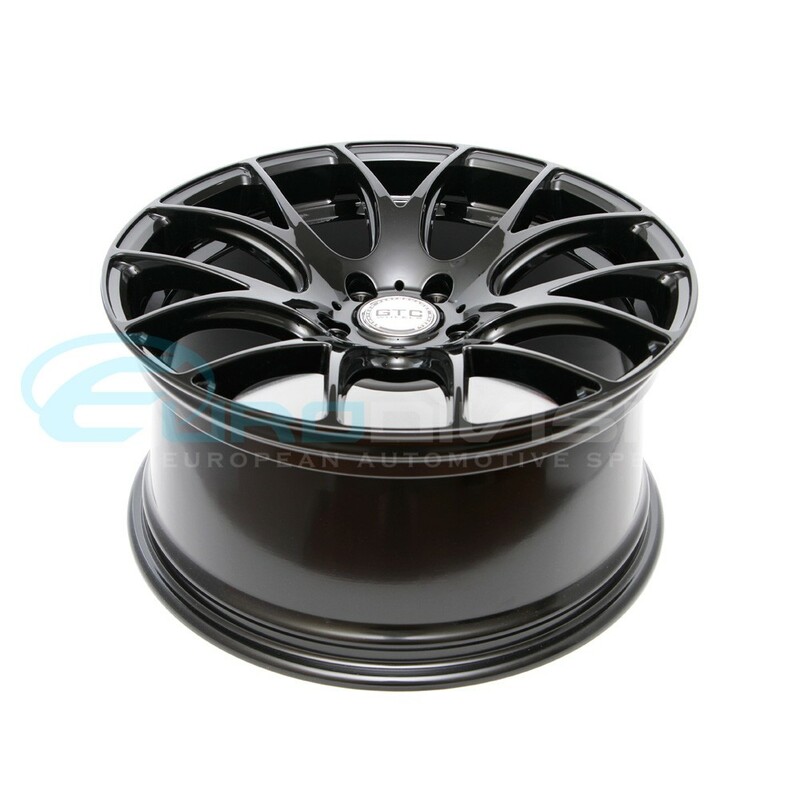 The rim design fortify overall appearance of this great wheel. 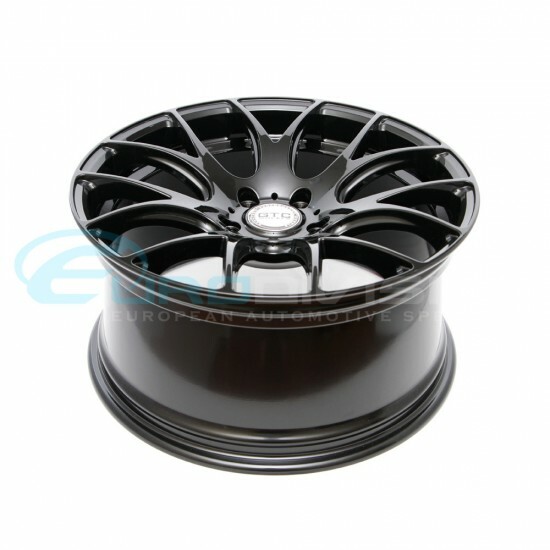 Please Note: All A4 B6, B7 and Tiguan models will be supplied with Hub Rings. Please leave us a checkout message if you have one of these models.